I opened the dxf file in AutoCad - but there no features in the CAD file. I don't understand what is my mistake. 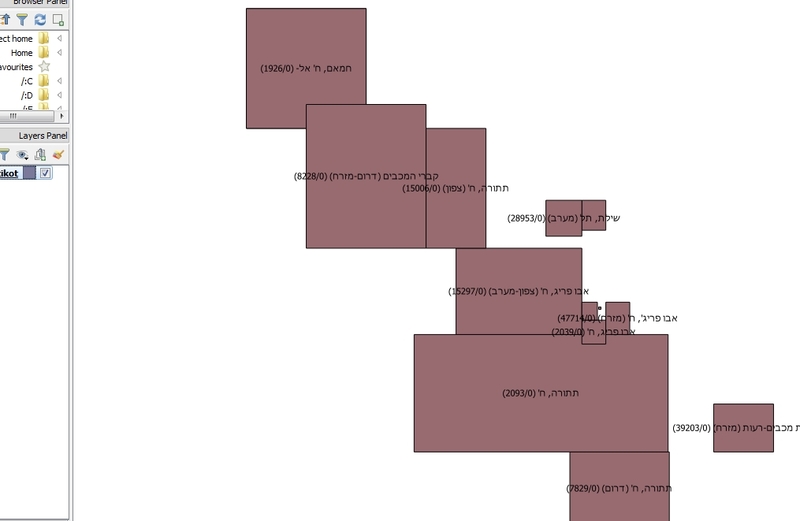 Finely, i found the solution: i changed the encoding into CP 1255. Not the answer you're looking for? 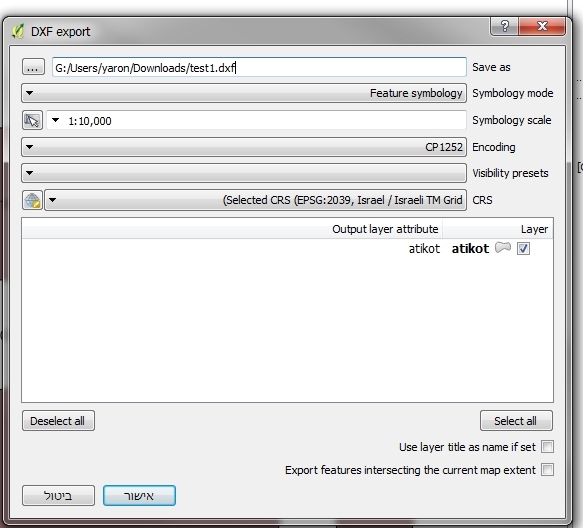 Browse other questions tagged convert export qgis-2.18 dxf encoding or ask your own question.